Do you know that your ordinary bike can be a smart one? In many parts of the world, the bicycle is still fundamental transportation. Urban cyclists' main problems of biking in cities: navigation and security. Now, there is a solution for that. 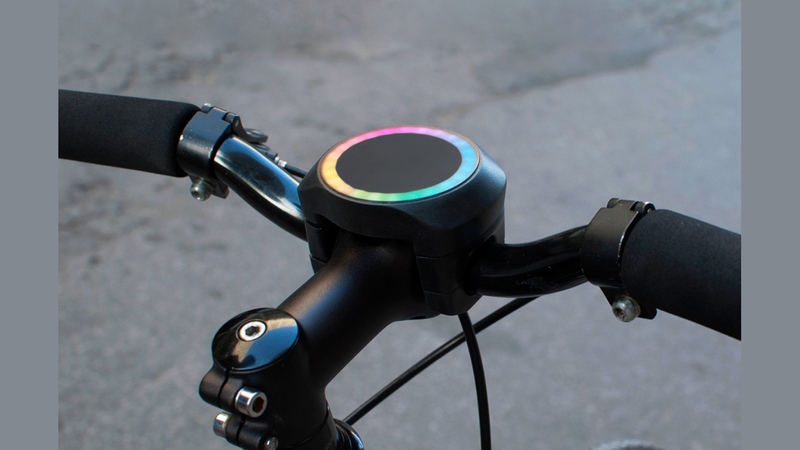 SmartHalo is a biking device that permanently attaches the device to your handlebar and converts any bike to a smart bike. It has many features that make your biking experience a remarkable one. It offers a turn-by-turn navigation, automatic tracking, smart night light, call notifications and alarm system. It also responds to authorized devices. However, mass production of this device is still planning to start by early 2016.Want to know more about this awesome device? Follow this Link!